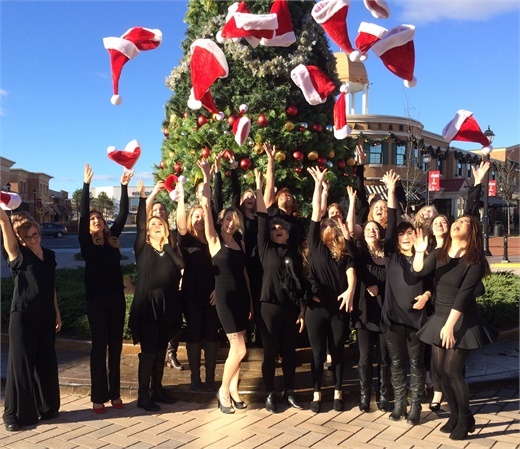 The team from Tulip Salon & Spa in Fredericksburg, Virgina. In today’s fast-paced world, technology plays a critical role in boosting a salon and spa to the next level—from communicating with guests, measuring and motivating team members and keeping all systems running strong. 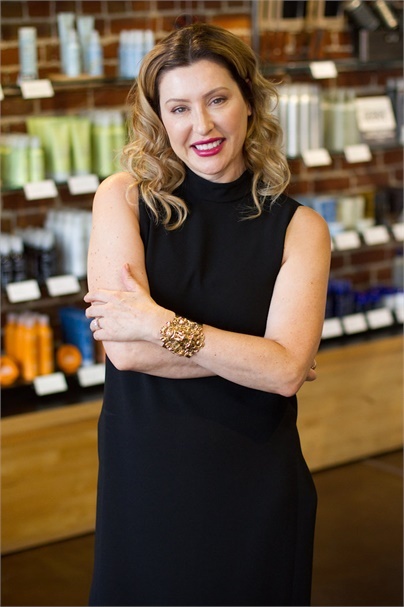 Charlene Stratton, co-owner of Artbeat Salon & Gallery in Berkeley, CA. 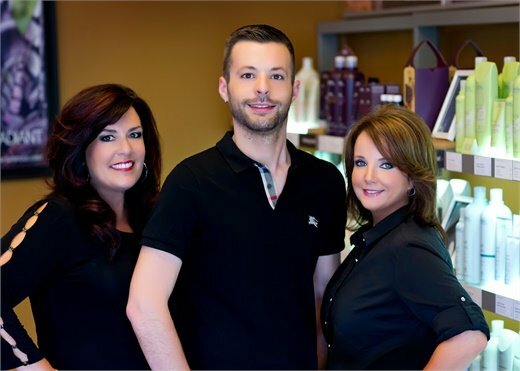 Linda Springs, Blake Springs and Becky Davidson of Belladona Salon & Spa in Cape Girardeau, MO. “Tablets are the most recent addition. We use them for express checkouts, pre-booking at the chair and a concierge system that allows us to measure every touch point to the client via email or text. 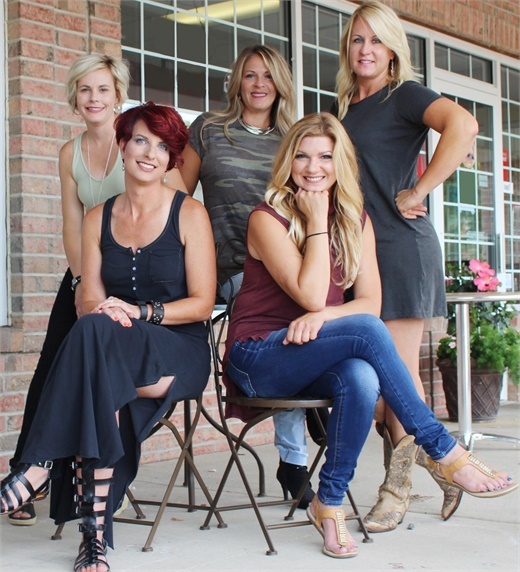 The management team from Salon Rootz in Medina, OH. 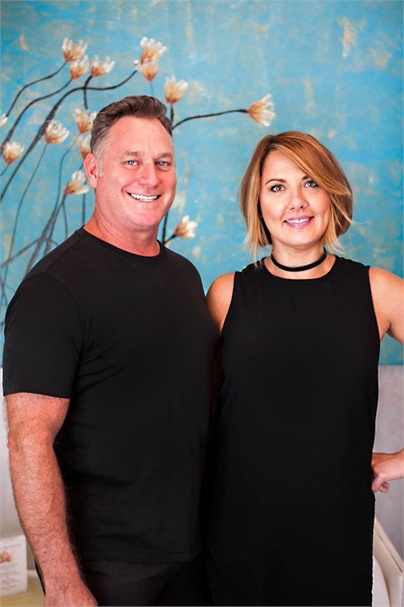 Kerry Hovland and Amy Kott Hovland, owners of Von Anthony Salon in Frisco, TX.